Labels Templates are used to describe essential information of a product or an item like, what are the things included in the item, manufacturing price and date, expiry date, etc. 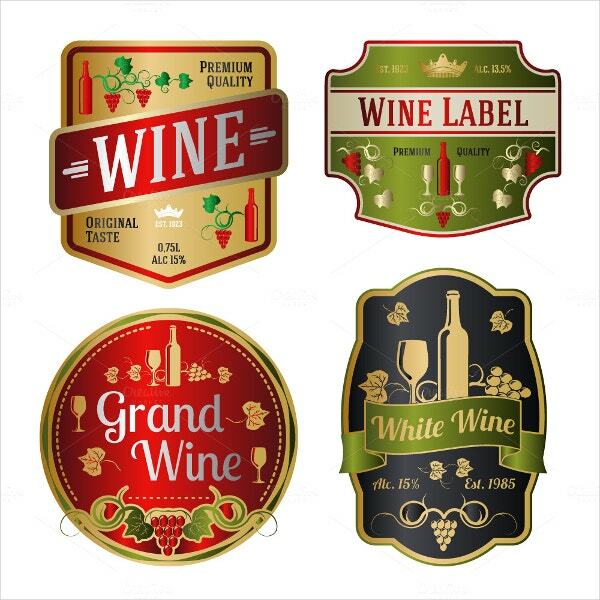 Bottle label templates are specifically for beverages; you can differentiate beverages by bottle label templates. 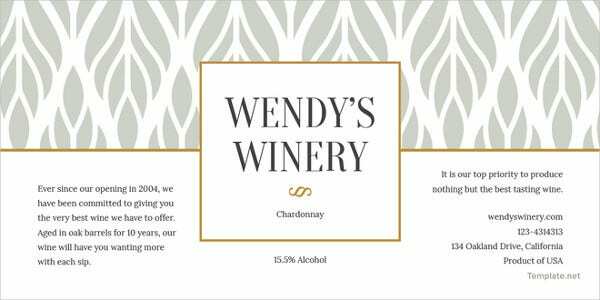 A good label template can give you an edge over your competition. You can use these custom made Label Templates for your homemade products, gifting and organizing. 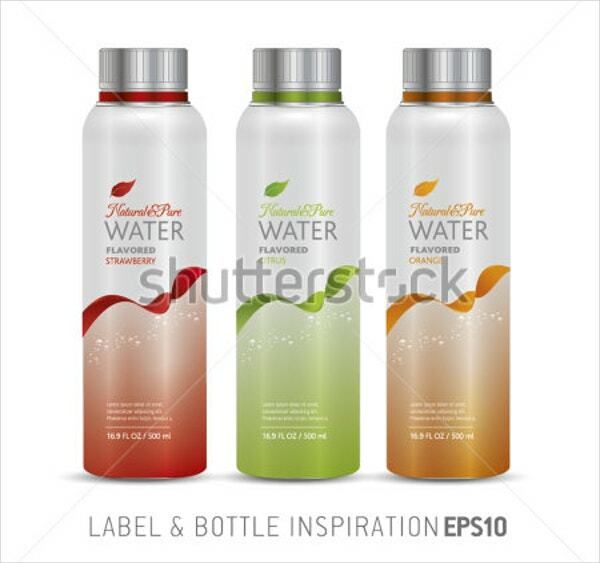 Juice bottle label templates are available in different styles and labels as per the different juice flavors. These label templates are available in PSD file format and are structured in layers for easy editing. 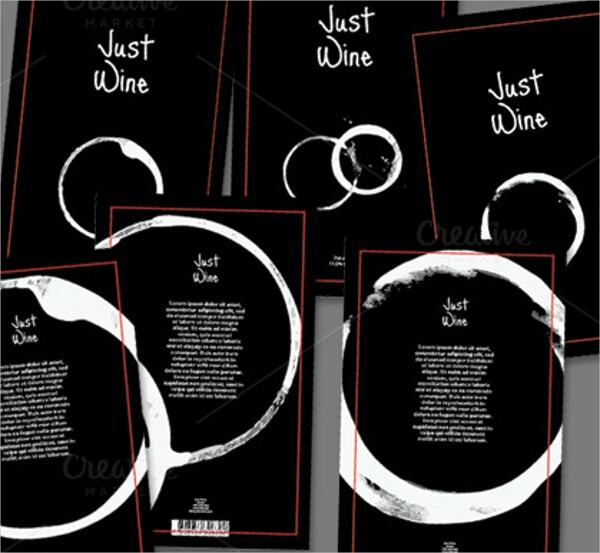 Wine bottle label template is used for branding white and red wine. This is available in editable AI and EPS file formats and high-resolution JPG copies. The font style and text can be changed according to the user. 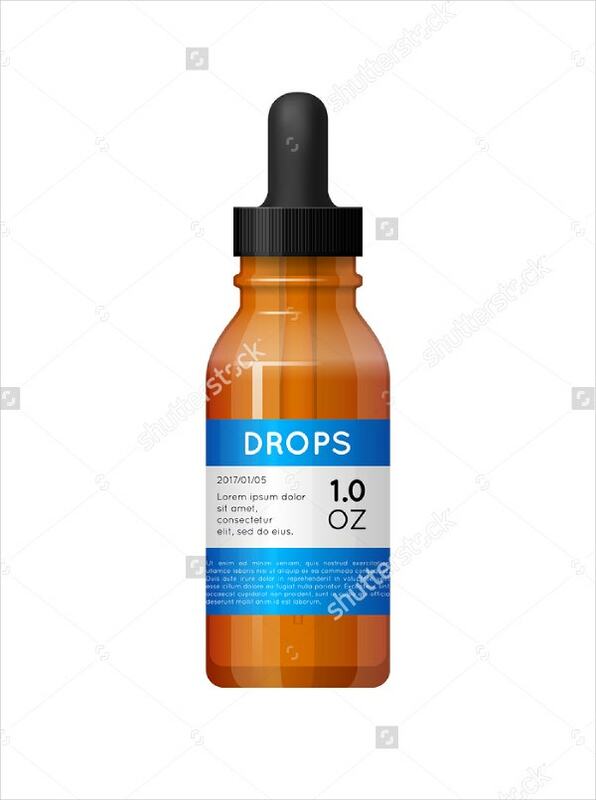 Medicine glass bottle label templates are used to label pharmaceutical containers. The information on the labels such as the drugs used and the expiry date of the medicine are crucial and should be described clearly. 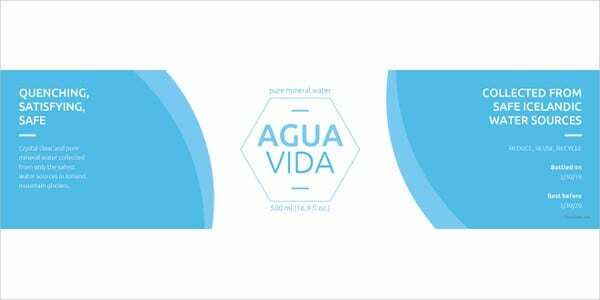 Water bottle label template is a high detailed 300 Dpi label template used for branding Water Bottles. 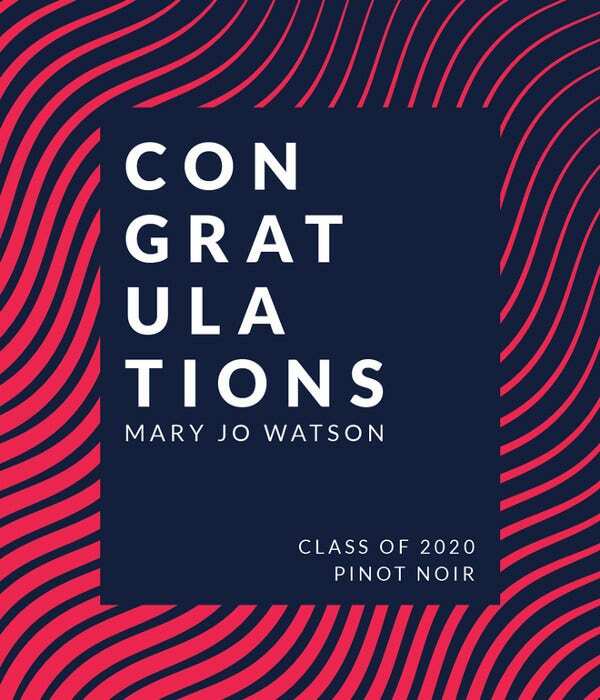 The color model used is CMYK and is easily editable. The text and information on the label can also be easily changed . 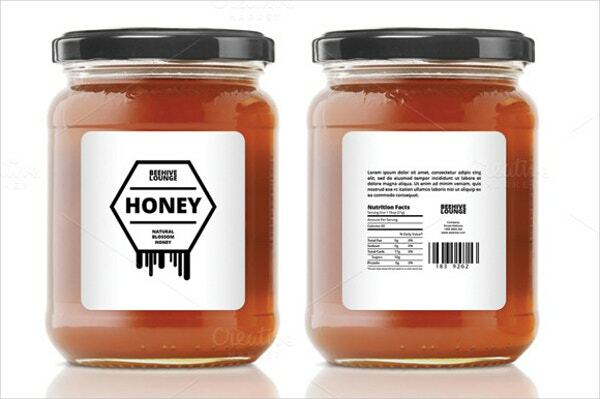 Honey bottle label templates are to label the honey products. 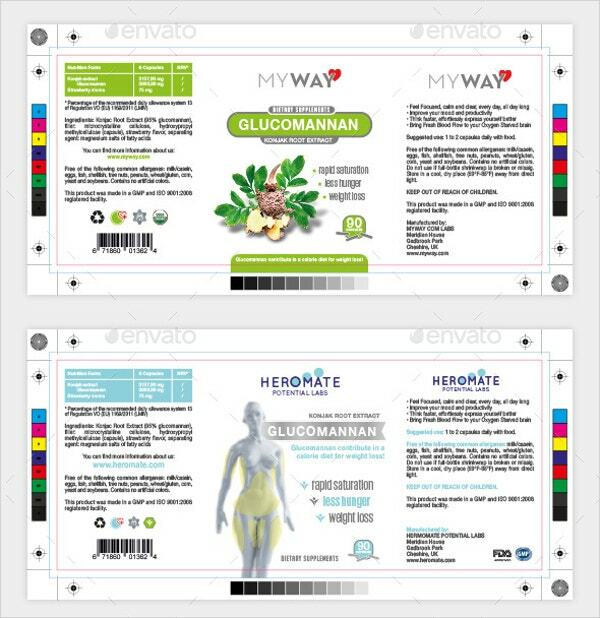 The label template is organized and has named layers which are fully editable. The file has easily text, color, and background. Fruit jam bottle template is a customized label template used for branding fruit jam. These can be used for branding and gifting fruit jams bottles. The template is a high-resolution file with easily editable text, colors and label. 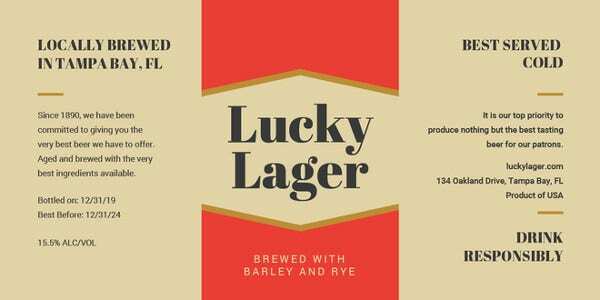 The Beer Label Templates are used for labeling beer bottles. 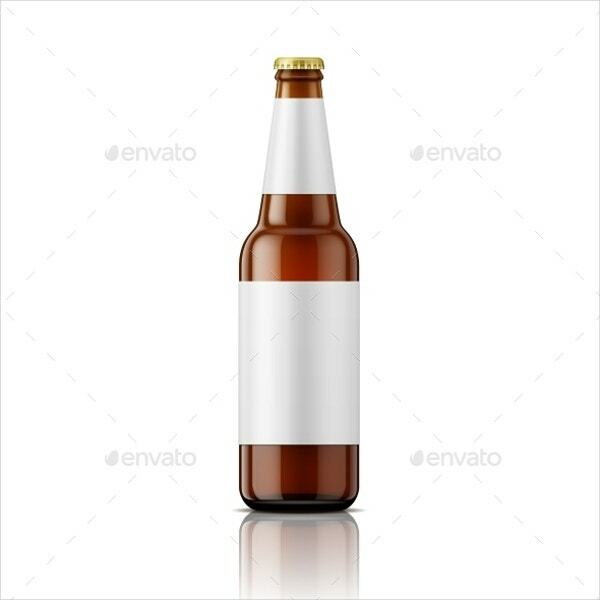 These templates generally have a white background for a brown beer bottle. The information can be added accordingly and the colors can be changed easily. 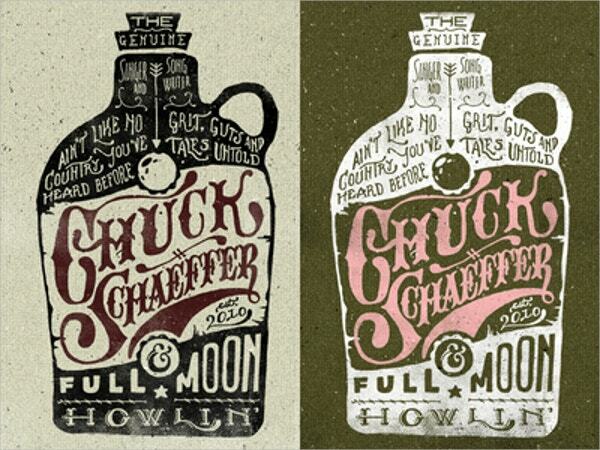 Alcohol bottle label templates are used for branding alcoholic beverages. The label template is very organized with name layers which are fully editable. The colors, text and the background are easily changeable. 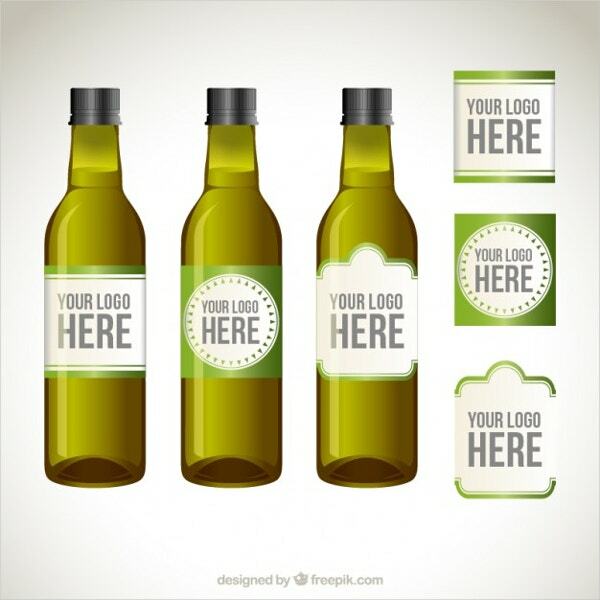 These are a set of bottle label templates, for example flavored drinks bottles. The colors and labels can be changed according to the flavors. 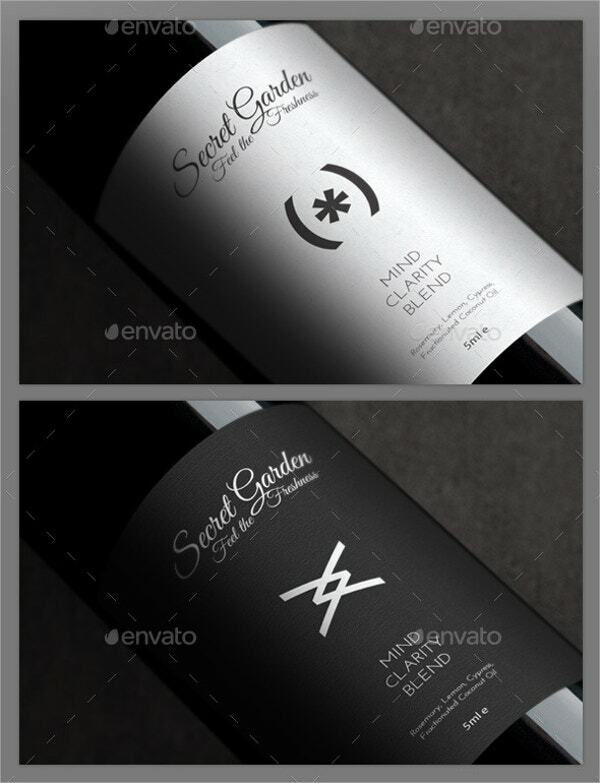 The set of bottle label templates can be downloaded by clicking the link below. 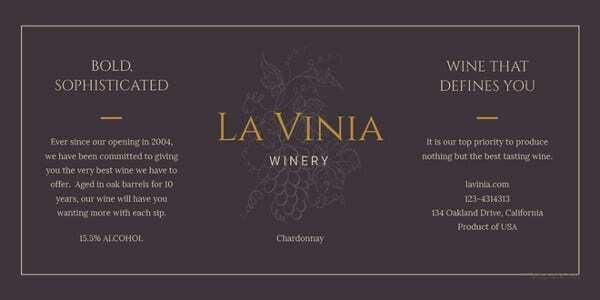 Bottle label design is multi-purpose label design templates. 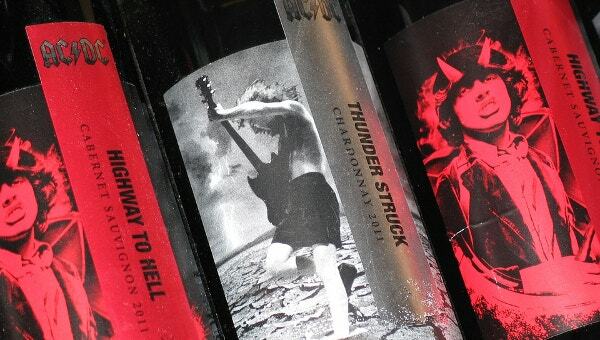 These bottle label designs can be used for various purposes like gifting, functions and branding. The fonts are aimed to be simple, modern, eye catching and can be changed accordingly. 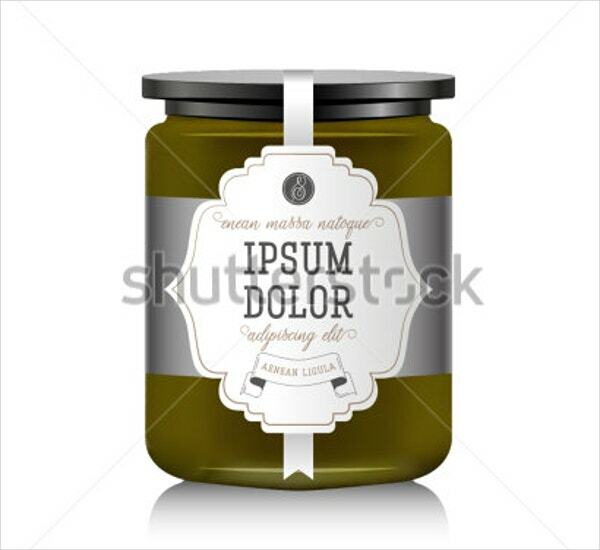 This labels vector is for olive oil branding and even organizing your pantry. The labels are easy and free to download. The logos, colors and fonts can be selected accordingly. 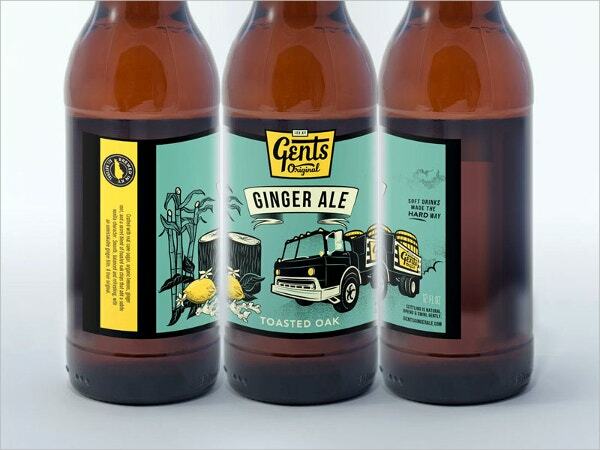 These label templates are for branding hipster style bottles. 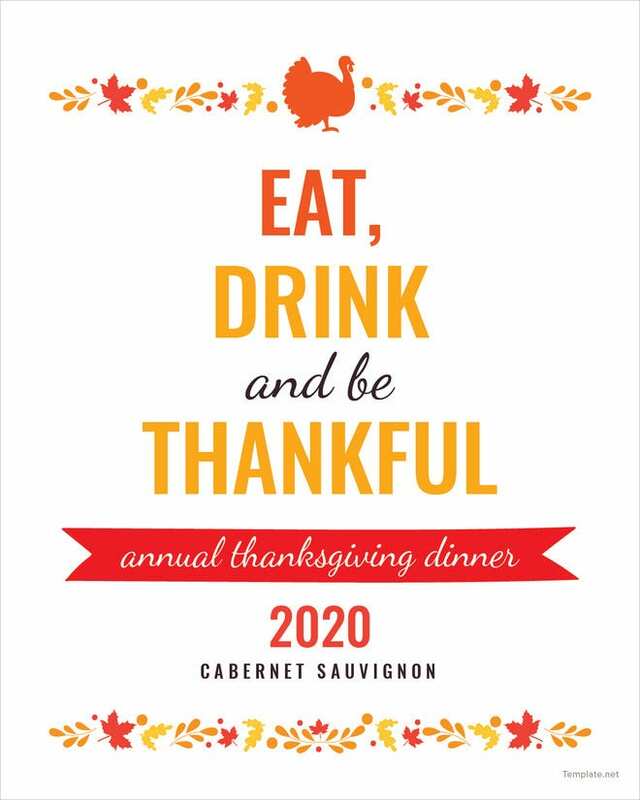 These are multi-purpose bottle label templates that can be used for various purposes like water bottles, Alcoholic bottles, cosmetic bottles and other beverages. Whisky bottle label templates are used for branding whisky bottles. 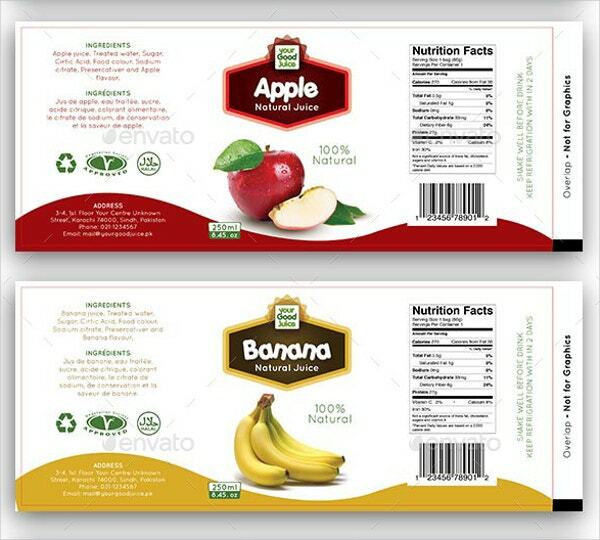 The label template includes the essential information like the brand name, manufacturing date and expiry date. The logo and the text in the label template can be changed accordingly. 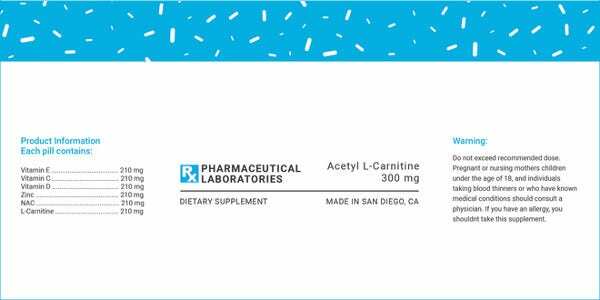 Nutrition bottle label templates are used for branding bottles of nutrition supplements. 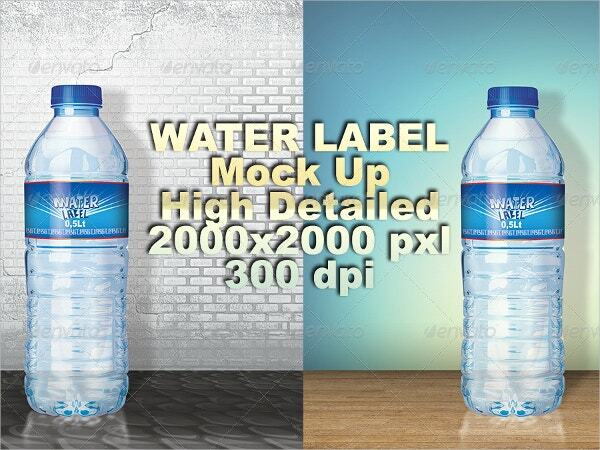 These label templates are different layered graphic files and are designed for easy editing. The file is available in PSD, AI, EPS, and PDF file format. Bliss health bottle label templates are used for branding bliss health products. 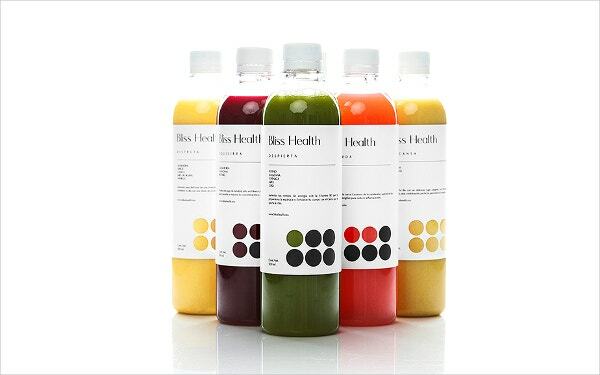 Bliss health is an organic products brand that includes all-natural cleansing and detoxifying juices. 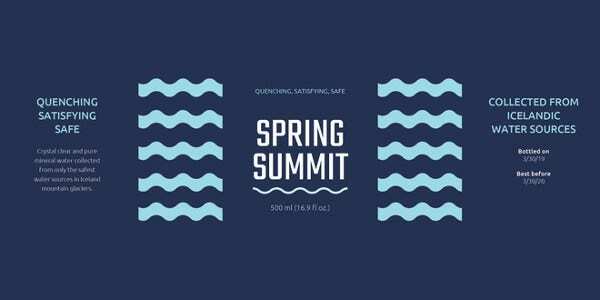 These label templates are available in variety of fonts and color which are easily editable. You can also see Jar Label Templates. The product labels are vital, as people are very cautious about what they are purchasing now-a-days. 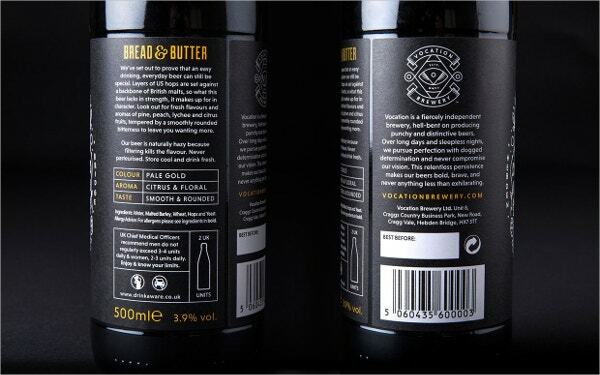 Product labels can differentiate a brand from its competitors and give it an extra edge. 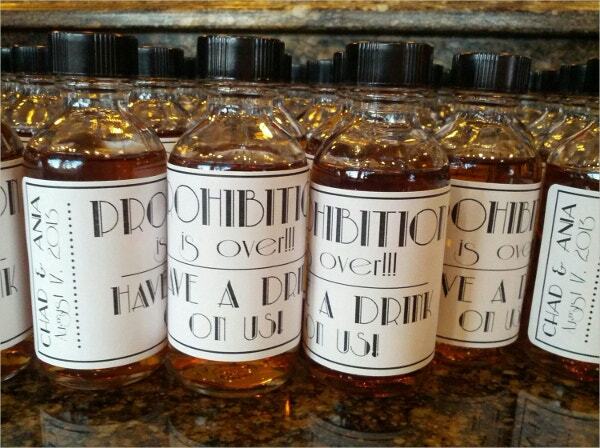 Bottle labels can be used for various purposes like branding and gifting the homemade beverages. They can also be used for organizing your home and pantry.